Babysitter Launceston wanted? You will find a reliable babysitter in Launceston here. We have 186 active babysitters in Launceston matching your search criteria and even more in the neighborhood of Launceston! Babysitter Launceston wanted? There are 186 active babysitters in Launceston matching your search criteria. Hi, my name is Bethany, I have raised 5 children, and have been a registered foster carer with Families SA, (South Aust child protective services.) I am happy to babysit in your home,..
Hey, My name is Suhas and I have been brought up in a joint family, thus making me know children and thier needs. I'm friendly and kind hearted. I will be able to keep them active by..
Hey, my name is Courtney. I have been babysitting children in my neighbourhood since I was 12. I am creative with kids and love to organise games, I am free on weekends after 5pm. If..
Hi, My name is Cleo and I am 15 years old and love looking after young children. I love to play games with them and hearing those adorable little laughs! 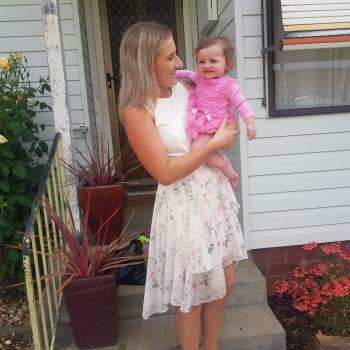 I also love inventing games..
Hi my names mariah cornick i am 27 years old i have my own 1 year i have experience in child minding i have my cert 3 in childcare and about 2 years experience where i studied and.. I've been working in this industry for years. 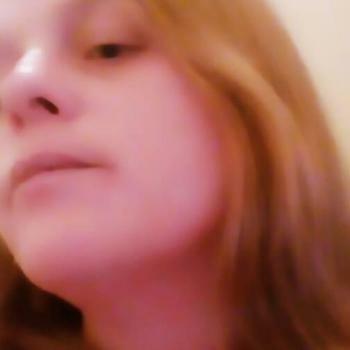 I am a qualified child carer and currently nanny on a casual basis for a family with two children. I have great references . I'm simply..
Hi! I’m Eliza. 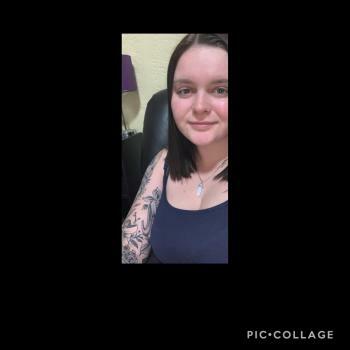 I am an 18 year old female, located in Launceston. I have recently completed year 12 gaining a TCE and ATAR. I am a big sister to a 7 and 9 year old. I have been assisting.. I love babies, especially newborn babies. While I do not have kids of my own, I have experience playing and taking care of friends' babies. I work full-time on weekdays so I am available..
Hi I'm Naomi. I'm a Mother of 3 young children and have always been babysitting or looking after friends children. I love child led play and enjoy reading stories to kids. I would..
Read reviews and detailed profiles. Find a babysitter in Launceston that qualifies. Are you looking for babysitting vacancies in Launceston? You can sign up for free as a babysitter!